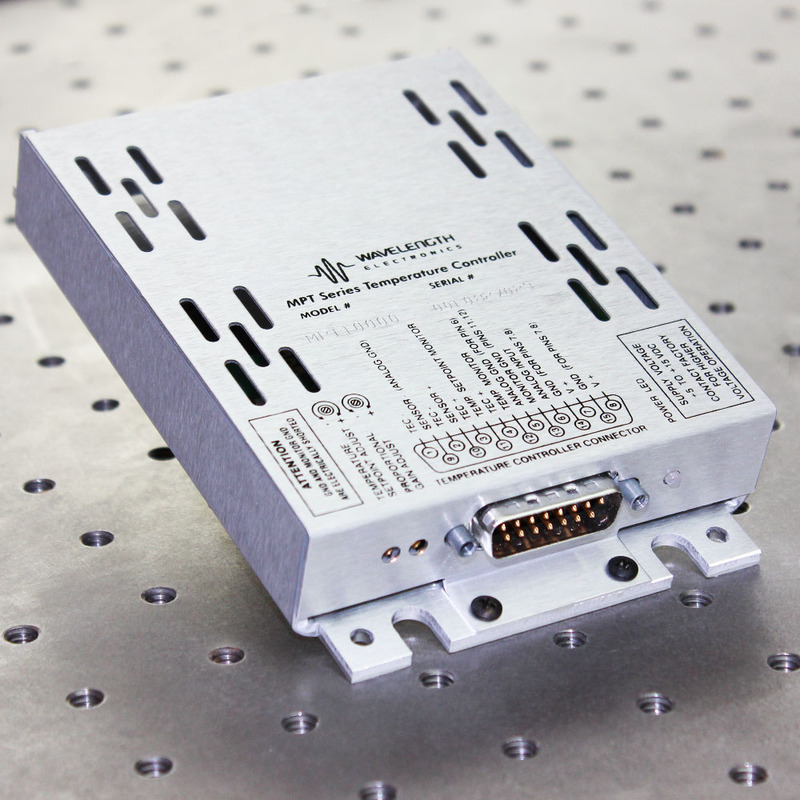 The MPT10000 drives up to 10 A for either Thermoelectrics (bipolar) or Resistive Heaters (unipolar). The MPT5000 drives up to ± 5 A. 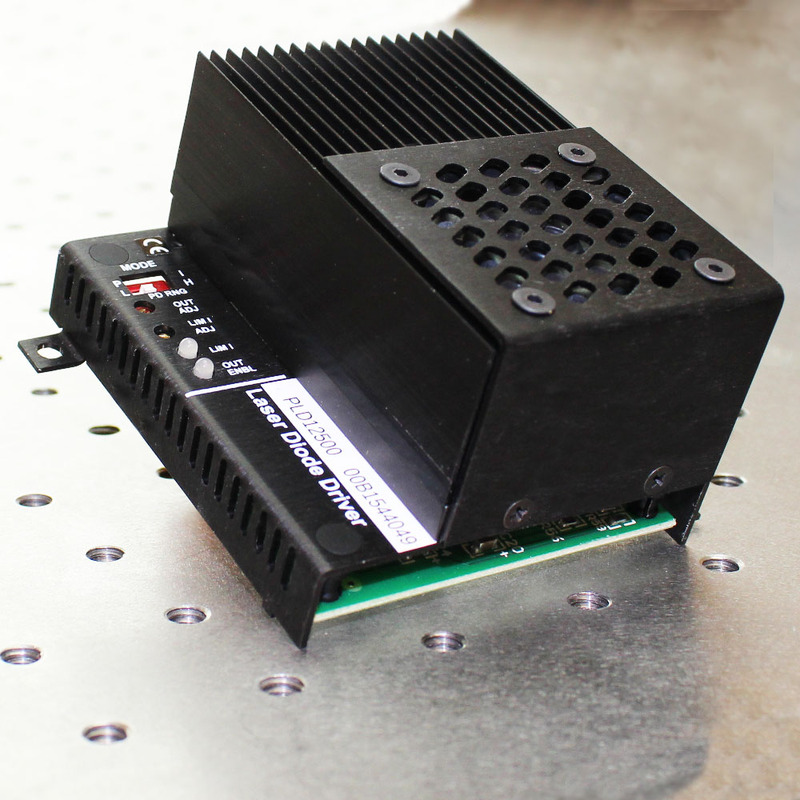 The MPT2500 drives up to ±2.5 A. 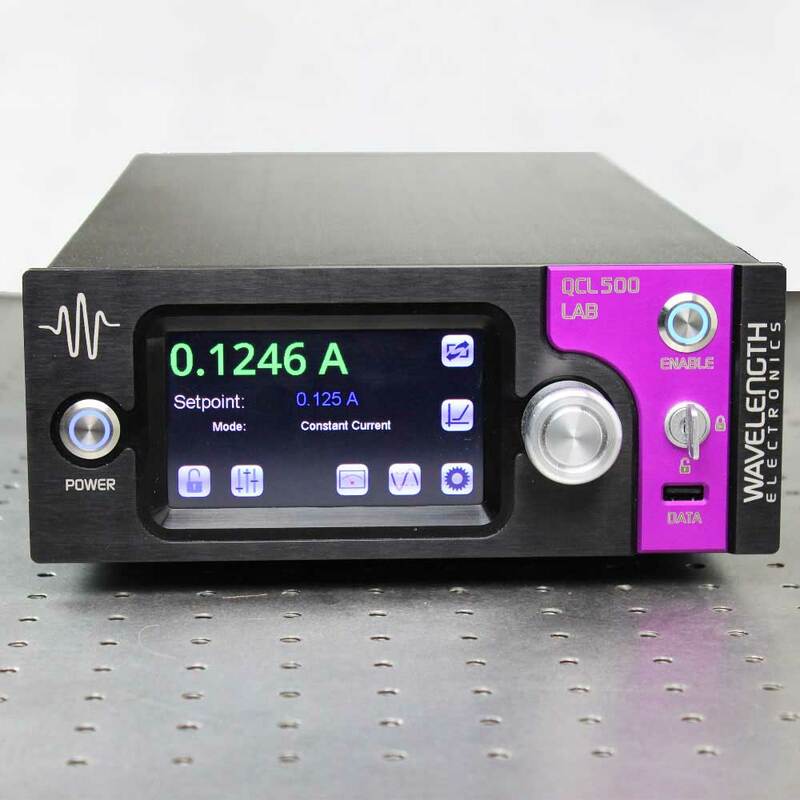 For evaluating the unit on a benchtop, the MULTI-HTSK-HI is available. The high current PLD drivers couple the high-reliability architecture of Wavelength Electronics’ lower-current PLD Series with a robust high-current output stage.